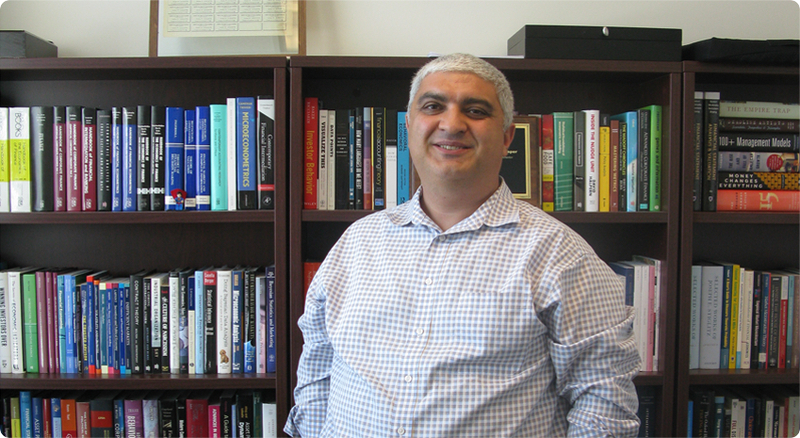 Umit Gurun is Ashbel Smith chaired professor of accounting and finance at the University of Texas at Dallas. He received his PhD from the Michigan State University. He is a past visiting professor at University of Texas at Austin (2010-2011) and Harvard University (2014). He is an associate editor of Management Science and a research economist at NBER. Professor Gurun’s research focuses on a variety of issues in empirical asset pricing and corporate finance, including the impact of financial media and advertising on asset prices. He is particularly interested in the ways that networks affect firm values and investor portfolio allocation. His research has been published in top journals, including Science, Journal of Finance, Review of Financial Studies, Journal of Accounting Research, Management Science, and Harvard Business Review. His recent research relates to the effects of patent litigation on corporate innovation. In this vein, he has been awarded a National Science Foundation grant to investigate the effects of patent litigation policy on innovation outputs. Finally, his research has also attracted attention in the popular press, with cites in the Fortune, Institutional Investor, and the Economist.